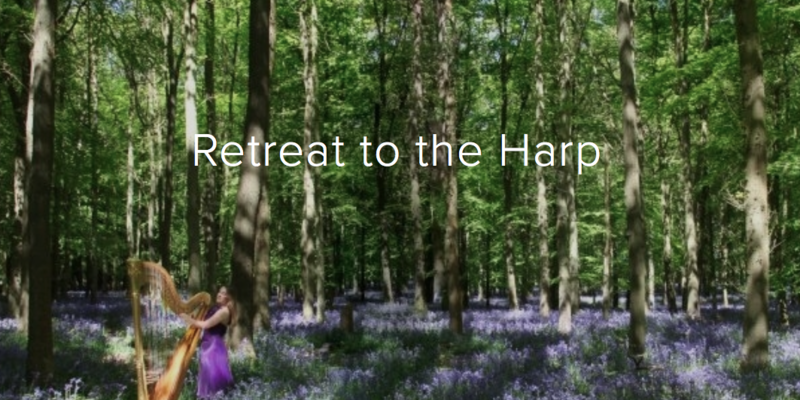 This summer I will be stepping into the shoes of Hannah Phillips and teaching at Retreat to the Harp in Oxfordshire. The annual summer residential retreat for adult harpists is run by Keziah Thomas, who is also one of the tutors. There are several classes divided by ability, ensemble playing, concerts and a chance to meet lots of harpists. I can’t wait!